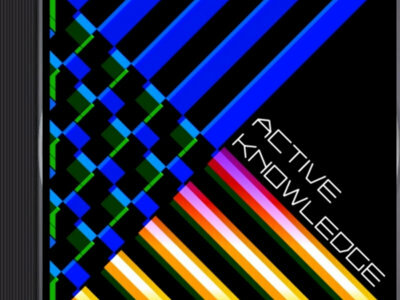 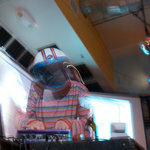 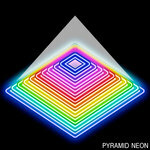 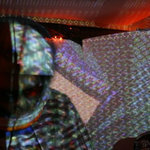 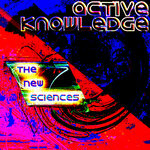 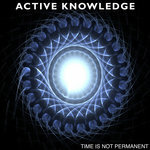 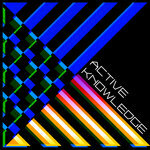 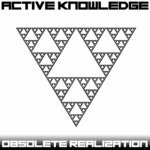 ACTIVE KNOWLEDGE – PHYSICAL CD! 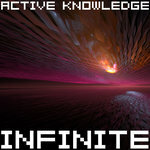 INFINITE – NEW! 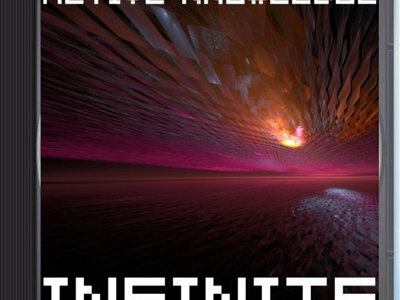 INFINITE CD!